For anyone who loves to use charcoal but wants that set it and forget it style of cooking.. you really can have your cake and eat it too. 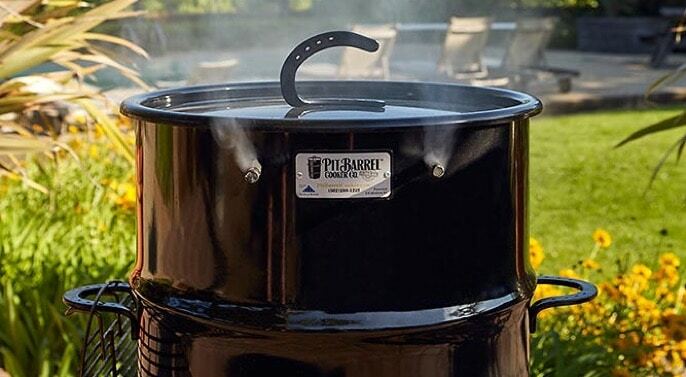 The Pit Barrel Cooker is a smoker/cooker that you need to take a long, hard look at. PBC sent me one of these a few months back and I've used it about three times since and every time I'm using it, I just get this feeling that if I had to get rid of every smoker but one, this would be the one I'd have to keep. 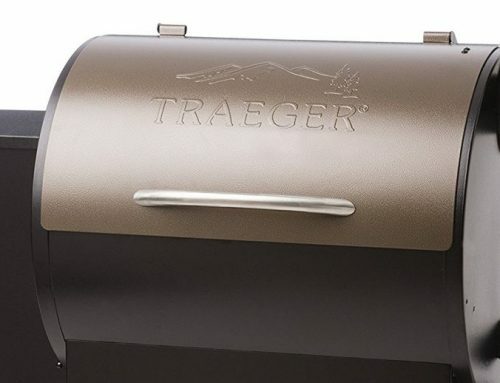 It's very portable, easy to use, and the food that comes out of this thing is nothing short of amazing not to mention the price is a tough one to beat! I don't rant like this about too many charcoal smokers because let's face it, charcoaled food tastes great but it's usually a lot of work and not always consistent. Somehow they have taken all of the guesswork out of this to the point where you don't even need a thermometer and in fact, it doesn't come with one. You always use the same amount of charcoal and the vent at the bottom is always set the same based on your altitude and you get consistent results every time. Needless to say, I'm a fan. There's not that much to put together other than the horseshoe handles on the lid and smoker body. The cooker stands 30-inches tall and is 18.5-inches in diameter. So what all is included when you purchase the standard version you might ask.. They also sent me some other “extra” goodies like a stainless steel turkey hanger (which I just used for my Thanksgiving turkey HERE), a cover for the cooker, and some really awesome pit barrel cooker gloves. The other “extra” they sent that isn't pictured below is the ash pan which connects to the bottom of the charcoal basket. When you pull up the charcoal basket after cooking, the ashes come up with it keeping the inside of your cooker a little cleaner. 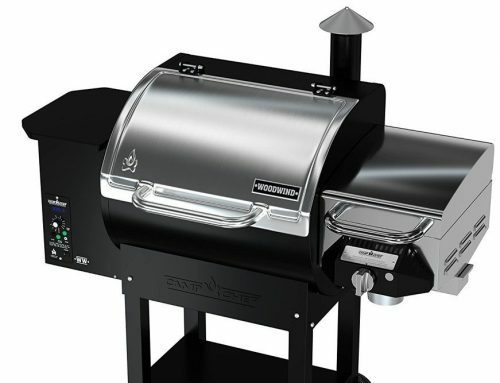 I was impressed with the quality of the tools and accessories as well as the smoker. After putting it together and admiring the other stuff, it was time to get her fired up. This is a charcoal smoker and in the manual they actually tell you to fill the charcoal basket up level with the top with charcoal briquets. As most of you know, I've never been a big fan of charcoal briquettes but when you are trying out a new product for the first time, it's smart to do it the way they tell you to before making any changes of your own. Since I obviously didn't have any briquettes on hand, I went and purchased some Kingsford briquettes that had a little mesquite wood embedded in it. 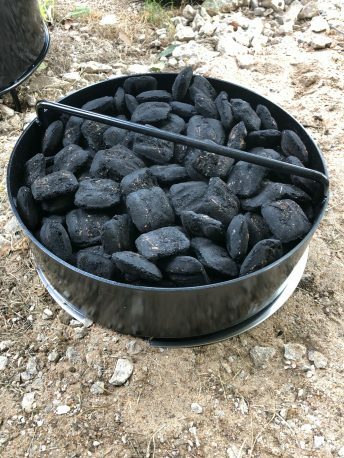 Here's the charcoal basket with the ash pan attached to the bottom. For my maiden voyage, I followed the manual and filled up the charcoal basket exactly level with the top edge. Then, per the manual, I removed (40) of the briquettes and placed them in my Weber charcoal chimney and lit 'em up. 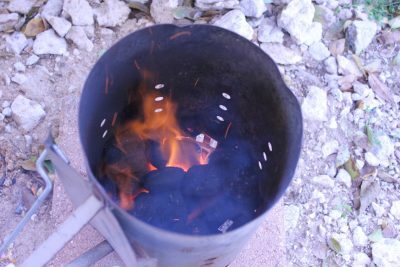 If you're not familiar with a charcoal chimney, Here's more information on that. In less than 15 minutes, they were ready. I was instructed to pour the lit charcoal over the top of the unlit charcoal in the charcoal basket (now sitting at the bottom of the cooker). The lit charcoal was then poured right over the top and spread out just a little. And the lid was placed on top. There's a small vent at the bottom side of the barrel that you can open/close depending on your altitude. For those of us at or close to sea level, it stays open at the minimal level. If you are above 2000 feet in elevation, the manual will instruct you on the proper setting. The holes at the top where the rods go through the smoker act as the upper vent. These are sized so that with the cooker maintains a consistent heat level. For this reason the rebar rods should always be in place even if you are using the included standard grill grate. It's time to cook.. no need to wait. Easy as that! I just happened to have some ribs standing by so guess what's for dinner! The hooks were placed in the rib meat between the 2 and 3rd bone and hung on to the steel hanging rods in the cooker. It took a mere 15 seconds to hang the ribs on the rods and replace the lid and at this point the PBC way is to leave it alone for at least a couple of hours so that's what I did. At just over 2 hours the ribs had reached 190°F and I decided to go ahead and add some sauce. Some say why, I said, “why not?”. After saucing I put them back into the PBC and cracked the lid for some high heat caramelization and boy did I ever get that! According to the manual, anytime you need some high heat for crisping chicken skin or whatever, just crack the lid a little bit and the extra oxygen will boost the heat right up. They were not wrong. Now some of you may be saying that these got done really fast, and they did but from what I've been told, the first time you cook in the barrel, the inside is shiny and it tends to get hotter. I can't debate the time it took since I'm a new user of this cooker but I can tell you that the ribs were phenomenal. 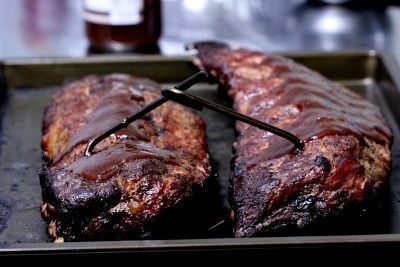 You can see this complete Texas style rib recipe using my Texas Style Rub and my Original Barbecue Sauce HERE. 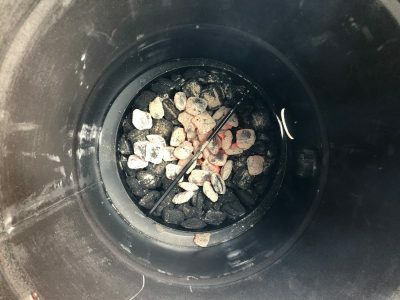 After the food was removed, I continue to monitor the Pit Barrel Cooker with the lid fully on to see how long the charcoal would actually last. Mine went for just over 8 hours at temperatures above 225°F. Most of that time was between 275 and 310°F . I've never been a fan of high heat cooking for most things but I could see myself getting used to it real quick. 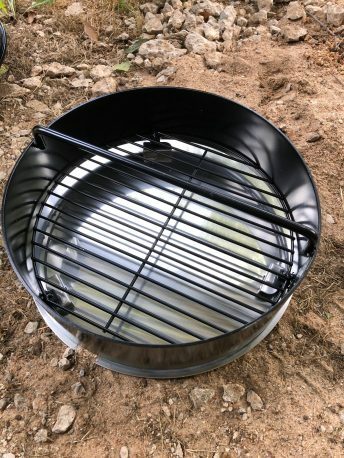 I have not performed any modifications but I also think you might be able to add fewer pieces of lit charcoal to the charcoal basket in the beginning to bring down the heat if you want a lower heat cook. I will be giving this a try soon just because I can. Am I going to stop using all of my other smokers? 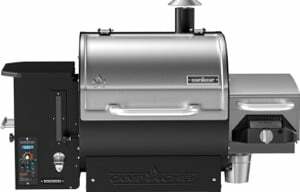 Not on your life but, like I said, put me in a position where I have to choose a single smoker and this one is going to be at the top of my list for ease of use, portability, and the amazing end result. I can't speak for durability or how long the barrel will last before it rusts out but I'll be keeping mine out of the weather, covered tight and it wouldn't surprise me if I'm still using this one 8-10 years from now. 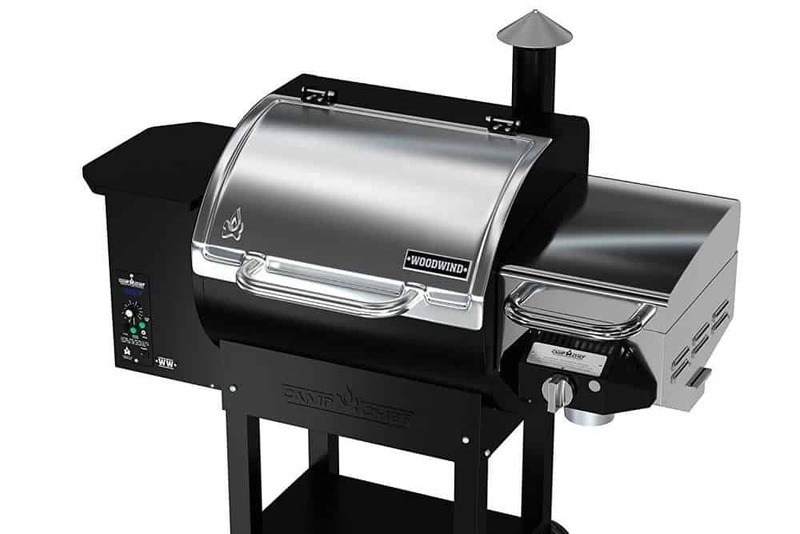 Another question I've been asked is how it stacks up against the Weber Smoky Mountain cooker and while the Weber is more “controllable” since it has vents at the bottom and top, it's more hands on than the PBC and doesn't have the option to hang the meat without some modification. 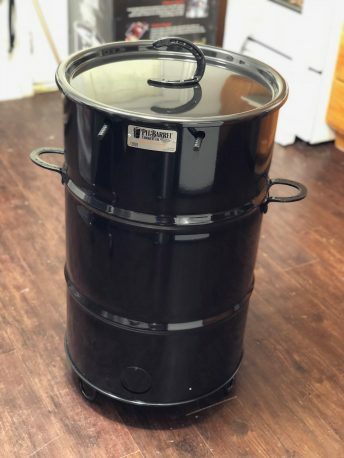 Given the price is the same, I'd have to put the Pit Barrel Cooker a little ahead of the WSM. 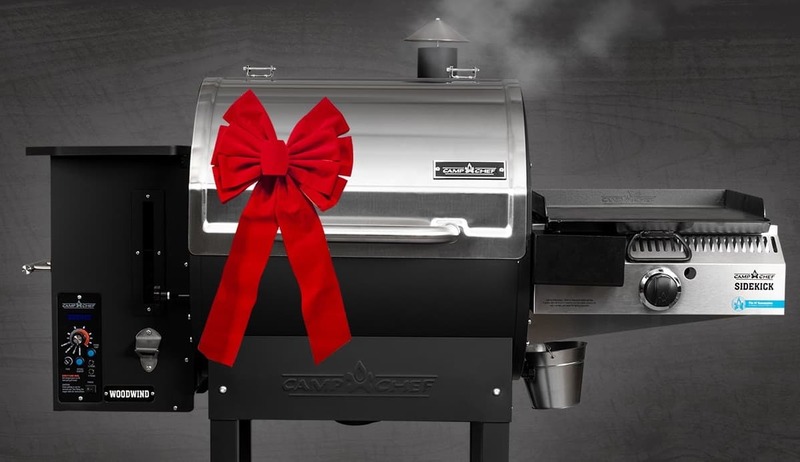 You can get the Pit Barrel Cooker in the standard format for $299 and it's worth every cent. I will update this with cook times, etc. as I use it more. For now, just know that everything is going to get done much faster than it does when you are cooking at 225-240°F. 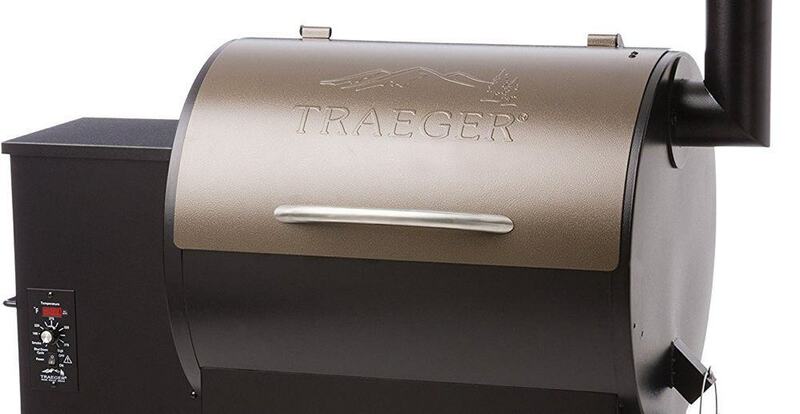 The lid needs a hook or bracket on the inside so it will hang on the edge of the barrel while you are hanging meat, checking temperature, etc. Several people have since emailed me and let me know that the horseshoe on the top of the lid will allow the lid to hang on the side of the barrel. I still think a small bracket on the inside of the lid would be more handy so you can just slide it open and onto the bracket in one swift movement but the horseshoe works just fine so not a big deal. Problem solved. I understand the set it and forget it set up but I would still like to see a thermometer on the lid. It's nice to know how hot you are running. The vent adjustment at the bottom of the barrel would be better served with a wingnut for tighness adjustment. Hey Jeff, I’ve had a PBC from the start. It’s the best thing sence sliced bread. I’ve done a 16lb. Brisket in 6 hrs and 1 hr wrapped and it was fantastic. Not much I haven’t smoked on it, but you shoul try lobster on it. I now put the lobster in Mac-cheese and smoke it..have not had any problems with it rusting. Just keep it covered and out of the weather. When it got cold here in Claremore I put a couple 2×4 pieces of plywood around it to help keep the heat in..that worked great. Would like to meet up with you and compare notes. 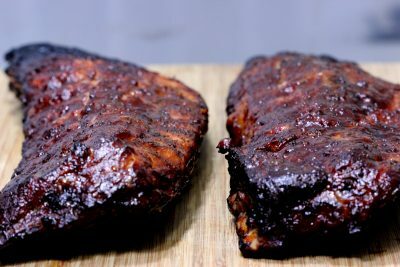 The only problem I’ve has is the first time I did back ribs, they got done and dropped off the hooks into the charcoal. Easy fix. Take the charcoal grate from a standard Weber kettle and set it on bricks placed endwise around the PBC charcoal pan. No more mishaps! Also, I agree with another poster that a thermometer would be nice, but I have not had a problem with too hot temps. I have had mine for a year and used it monthly. I’ve tried propane, charcoal and wood smokers, this is as easy and foolproof as it gets.Light it and leave it, can’t get any easier. Pork roasts, cornish hens, ribs, chicken, turkey breast-everything comes out right, no drying out. Make sure to brine. Five stars from me! I appreciate the review. I am assuming hanging ribs would finish one end first. Do you rotate them to get even cooking? I have enough trouble with dry pork. Actually, Somehow, because of how the heat moves in the barrel I guess, the entire rack gets done at the same time. The very end closest to the charcoal gets a little darker than the rest if they are hanging too close to the fire but even that was still edible. It’s uncanny. Me too;-) I use mine all year round and can’t imagine going all winter without some smoke! I have been using the PBC all winter here in Oklahoma with temperature between 15 and 45°F. Not as frigid as you guys but it’s had no trouble maintaining 260-275°F. In high wind you might consider setting up a wind block of some sort. I’m ready to purchase my cooker, but have one concern. Obviously any fat from the meat drips onto the coals. I would think this would cause ash to drift up towards and onto the meat. Rolf, I’ve done quite a bit of cooking on mine and haven’t had an issue with ash all over my food. Maybe others can speak up and let us know if they’ve seen or heard of this happening in the PBC. I’ve been a Pit Barrel guy for over five years now and still using my original model. As someone else mentioned use the horseshoe handle on the lid to hang off the side of the cooker or through one of the barrel handles. 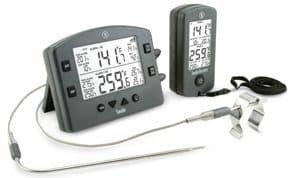 I also use a two prong wireless thermometer to monitor the meat (if needed), and one probe I hang from the rebars with a piece of stainless wire to monitor the internal barrel temp. 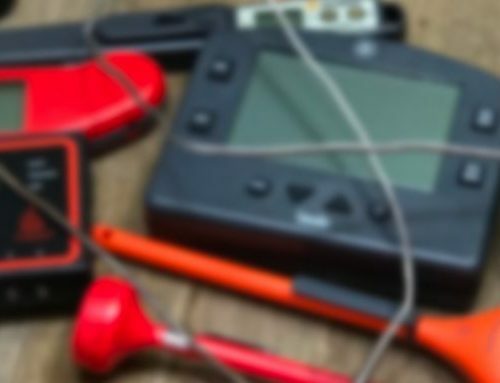 Once you get the knack of how the thing works you don’t even need the thermometer. 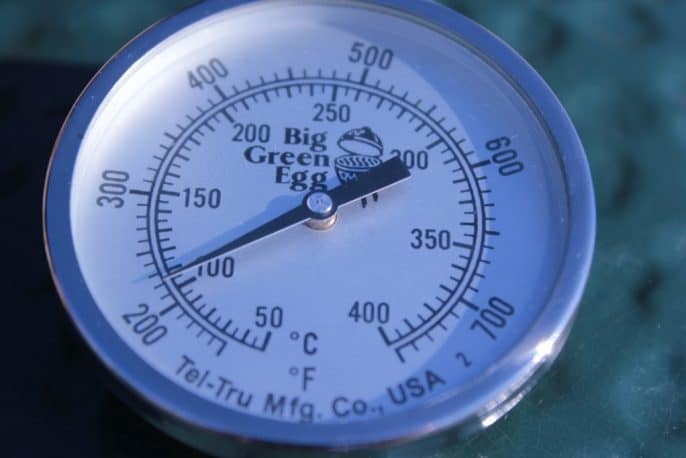 If you notice the internal temp falling, as it sometimes will (maybe due to wind, temp drop, rain), don’t be afraid to crack the lid for a few minutes, just don’t forget to reseat it because it’s easy for the temp jump to extreme levels. Always make sure the lid is sealed there should never be smoke coming out of the edge of the lid only from the rebar holes. As a rule of thumb when I start a cook I crack the lid slightly to ensure the thing does come up to temp which I find usually runs 260-275. My main use of monitoring the internal barrel temp is to get an idea of timing, especially if you are cooking for a function and need to eat at a certain time. Again, once you get the gist of the thing, thermometer isn’t necessary. 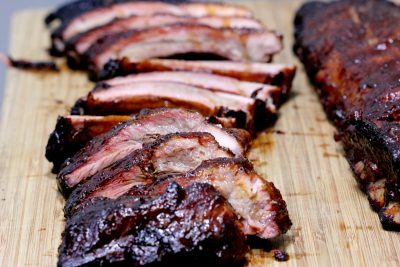 I’ve cooked/smoked ribs(all types), chicken(whole and parts), salmon, meatloaf, chicken wings, pizza, tri-tip with stuffed portabelos or twice baked potatoes, pork shoulder, whole ham,whole turkey, chuck roasts, corned beef brisket for pastrami, your jalapeno poppers, etc, etc. The thing just works! Love the PBC! Happy cooking! Jeff, Thanks for introducing me to the PBC. It is by far the best cooker i have ever owned. People that have trouble with keeping temp try playing with the vent door on the bottom or crack the the lid a little bit. I made ribs and the chicken and they both were awesome. Brisket is next. Jeff, your texas rub works great on both. Thanks again. 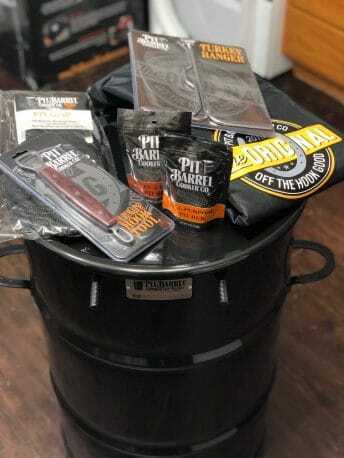 Jeff, I been a fan for years now and I personally want to thank you for introducing me the pit barrel cooker. It will be my go to. I made ribs in it and some chicken and was impressed on the outcome of the results. It is very easy setup and cook. I can say you have never let me down with your advise over the years. 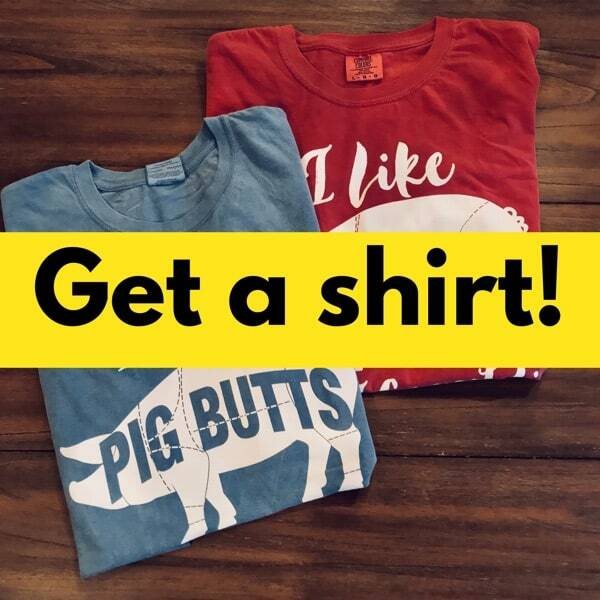 The customer service from the pit barrel co was the best i ever dealt with in some questions i had. Jerry, I have not tried this but I really don’t see why it wouldn’t work. Give it a try and let us know how it goes. That works just fine but it is a whole new set of rules for temperature and timing. Experiment to you hearts content knowing that you really can’t screw things up badly. Enjoy !! 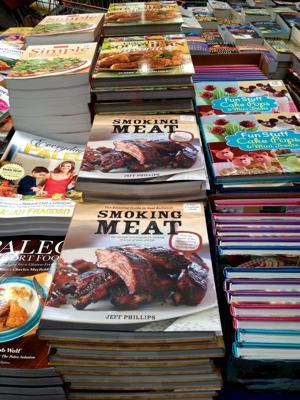 I’ll be keen to read how your brisket cook goes. I have to refill the coals at least once to get to 203. In the 2 years I’ve had it I have yet to get close to the seemingly miraculous cook times on their videos. That being said, the food always comes out great! Nathan, I’ve had my PBC for about 3 years and cooked at least 1/2 dozen briskets….and I’ve never had to add charcosl, not once. I just did a 12# Brisket for Thanksgiving and it was at 205° in just under 6 hours. I think if you feel you need to add more charcoal you’re probably doing something wrong. 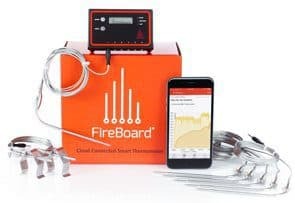 I also use a thermometer probe that’s wirelessly connects to a readoud that I can watch from inside away from the PBC. My coals easily last 8 hrs. 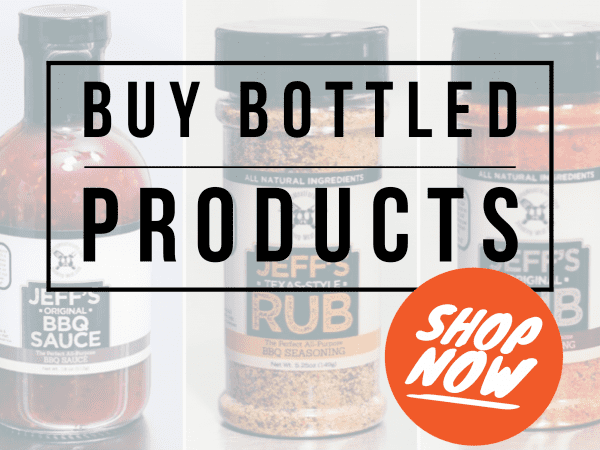 Hi Jeff, I have been using the PBC for a year. I’ve smoked spare ribs, three briskets (two at one time, 28lbs of meat), rib roast, Chickens (4 at one time + two racks of spare ribs), beef ribs, chicken wings, burgers, bacon wrapped pork loin, and for Thanksgiving a 15lbs bird! I used your dry-brining method for the turkey. I will never use a wet-brine again! The PBC is fantastic and continues to amaze me and those who get to eat the bounty it delivers. My other smoker I would have thermometer probes in the smoke, in the meat, and re-check with another all the while chasing the temperature. Now with the PBC I actually set it and forget it. I use a ThermoWorks instant read and time, which is now cut in half. I am now free to sleep, make sauces, clean up the kitchen, and or party with guests, without being exhausted from watching a fire/chasing temps. As for hanging the lid, I just hang the lid on the side of the barrel when I’m loading / unloading or tending to the pit and on the other side I hang the supplied rack. I appreciate your site and excellent tips. Michael, sounds like you’re a big fan of the PBC! I can see why and I look forward to cooking on it even more 🙂 Great information on the lid hanging. Great review. I noticed the comment in the dislike section about wanting a hook or a bracket to keep the lid attached. The horseshoe handle on the lid hangs right inside of the horseshoe handle on the side of the barrel. Thank you, Holly! I will give that a try and update my review. I’m curious – when you need to add charcoal, how easy is it to do that? 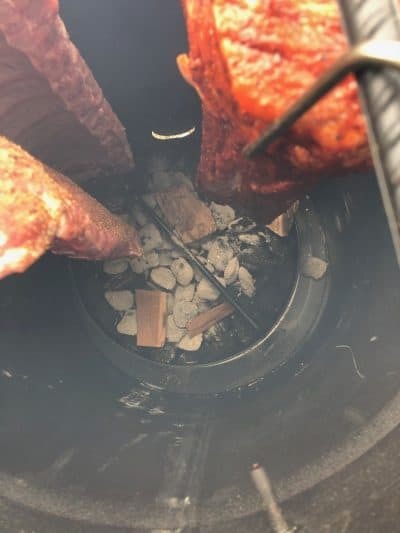 I currently have a Brinkman “noob” smoker which I’m happy with and I can separate the area that holds the coals from the rest of the smoker when I need to restock. I haven’t been using this thing for long, but because it cooks at 275+, it’s 8 to 9 hour cook duration on one load of charcoal will probably be more than enough for almost anything you cook. If you really did need to add more charcoal, it would be pretty easy. I’m not sure what the procedure is from PBC HQ but I would light 40 more briquettes and once they are ready, unhang the meat and into a covered pan, pull up the charcoal pan and dump it into a metal bucket/container, fill it back up with charcoal, remove 40 pieces back into the bag, place the charcoal basket back into the bottom of the barrel, pour the lit charcoal on top, rehang the meat and replace the lid. That would get you another 8 to 9 hours. That sounds like a lot of steps but I think I could do all of that inside of 3 to 4 minutes very easily once the lit charcoal was ready. If you only needed another few hours, it is possible that you could simply unhang the meat, pour more lit charcoal on top of what is already there, rehang the meat and presto. Maybe someone who has more experience can enlighten us on this procedure. Just open the lid and drop the wood past the hanging food, directly into the fire. There is no need for and it does not have a water pan. Jeff, I have been using the Pit Barrel for about a year now. I was initially afraid of the higher temps but the meat came out perfect every time! I can say, that after you use it half a dozen times, the temps tend to run somewhat cooler, perhaps due to the grease and smoke accumulation on the barrel interior as they do tell you not to clean the barrel interior as a part of you cleaning process. My very first brisket was a 5lb flat from Costco. I was nervous as a cat as I was feeding about 15 folks and the brisket was most of the meat. 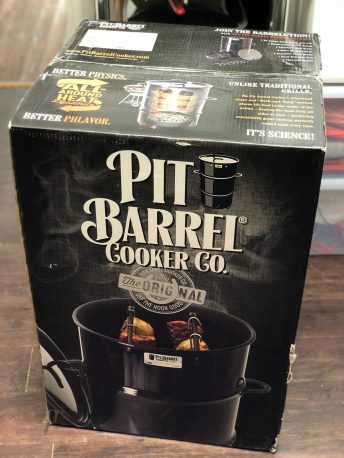 I followed the cooking instructions on the Pit Barrel site and it was amazing! And it cooked perfectly in just under 4 hours! I am with you on the Pit Barrel being my number one. 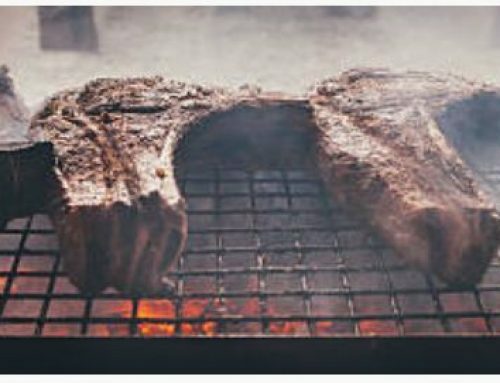 And by the way, your recipes using the Pit Barrel’s recommended cook times are turning me into (at least perceived by my guests) a pit master! Thank you Tom! I look forward to doing a brisket on my Pit Barrel Cooker soon! Good work Jeff! Now you know why I prodded you to try the PBC. Please keep using it and sending your excellent recipes. Will do, Lew! Who’d of thought cooking in a barrel like this PBC would be this fun, easy and inexpensive!? Have a great Christmas! I have an ECB and use regular charcoal. I generally need to throw in a piece of wood every hour or so to keep the smoke going. The ECB has a handy little door for doing this. Does the barrel smoker have anything like that? I didn’t see one. If not, how can you keep the smoke going for as long as the charcoal will last (e.g. 8 hrs)?